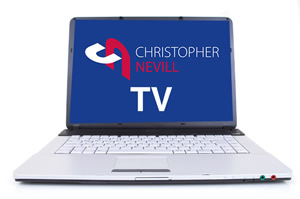 Welcome to Christopher Nevill Estate Agents – successfully selling and letting residential property in Uxbridge, Hillingdon, West Drayton, Iver, Denham, Ickenham and surrounds. At Christopher Nevill we put the emphasis on you and on ensuring that your selling, buying, letting and renting decisions are based on having the best information and the best support and guidance throughout the transaction. "Appreciated the help throughout the process of selling my property." "I was very greatful for your service." "Extremely pleased, very efficient and no hassle, thank you." "Kayleigh was a wonderful help during the initial valuation." "I thought everything went rather well."